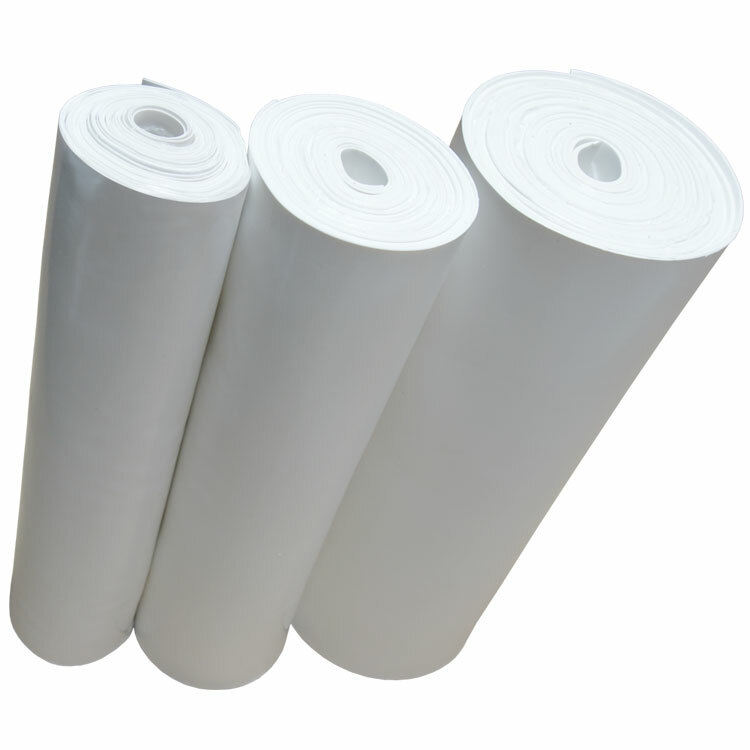 EPDM is ethylene propylene diene monomer, a type of synthetic, high-density rubber. Standard commercial grade EPDM rubber is Peroxide Cured and has resistance to oxygen, weathering and ozone. Works best if the application is flat and not under stress.